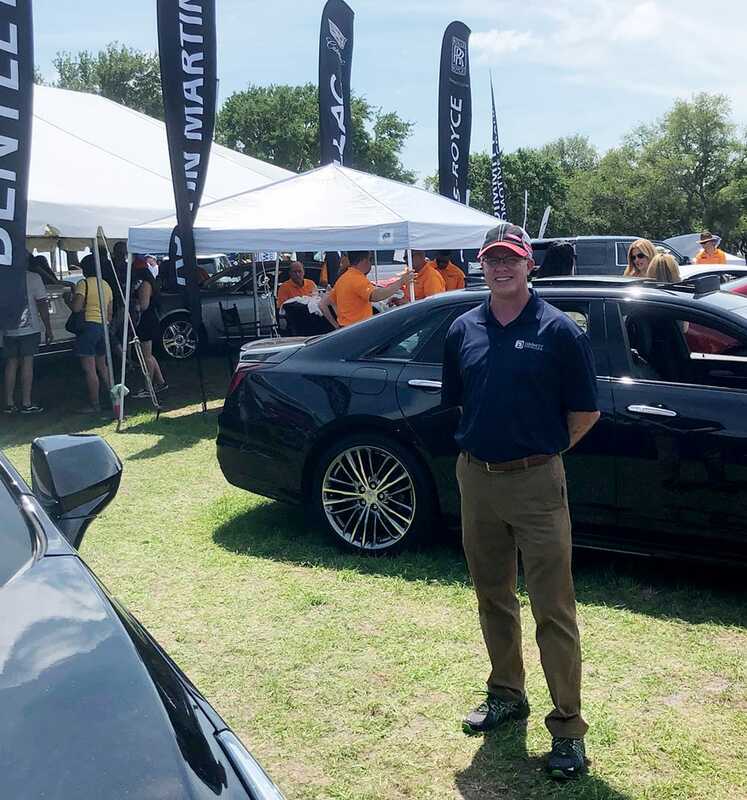 Our own Ryan Clemens represented Dimmitt Insurance at Festivals of Speed, an exotic car show which raised money for a great cause. 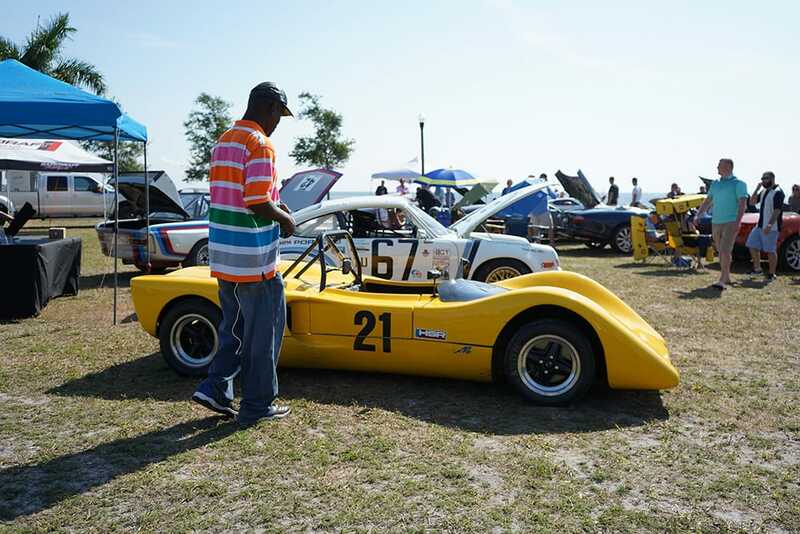 Spring may be holding out in some parts of the country, but in Florida this past weekend, the sun was out and shining during the Festivals of Speed St. Petersburg. 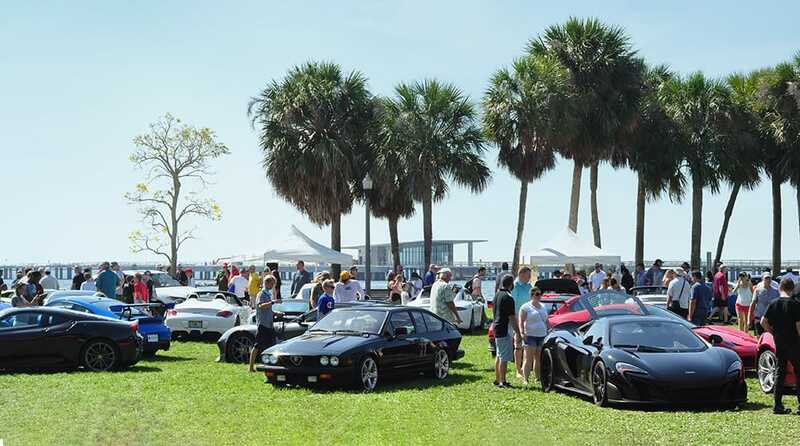 Attendees were treated to a truly remarkable lineup of exotic and classic cars, including makes like Aston Martin, Rolls-Royce, Ferrari, and McLaren, among others. Friends of Strays is a no-kill animal shelter which has been providing care to and securing permanent homes for homeless animals in St. Petersburg since 1978. An estimated five to seven million pets are homeless in the United States. Many of them suffer from illness, malnourishment, and neglect. Friends of Strays want to put an end to the suffering of homeless animals. They advocated for responsible pet guardianship within the community and provide a home for however long it takes to adopt an animal. Since its inception, Friends of Strays has grown to a shelter full of puppies, dogs, kittens, and cats that need permanent homes. They administer several innovative programs including Keep the Mom Cat Program, Pets for Patriots, and Seniors for Seniors. 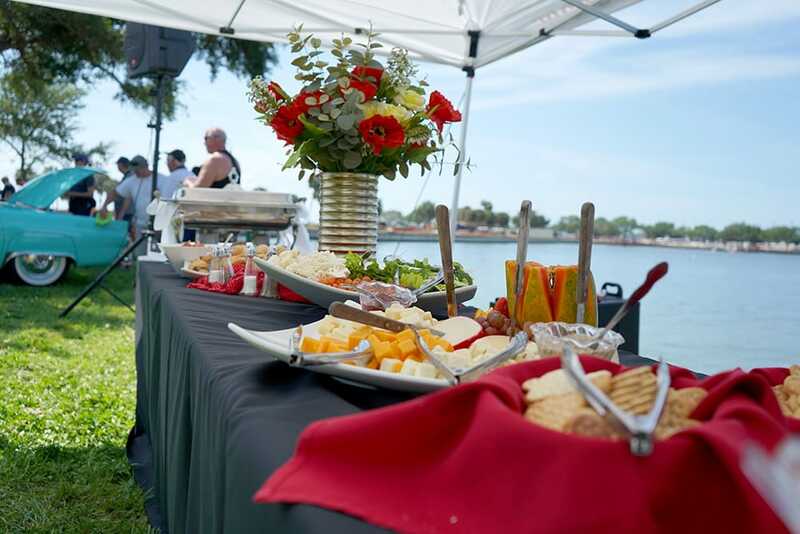 Friends of Strays, a 501(c)3 charity, relies heavily on donations from the community and sponsorship of events like Festivals of Speed. 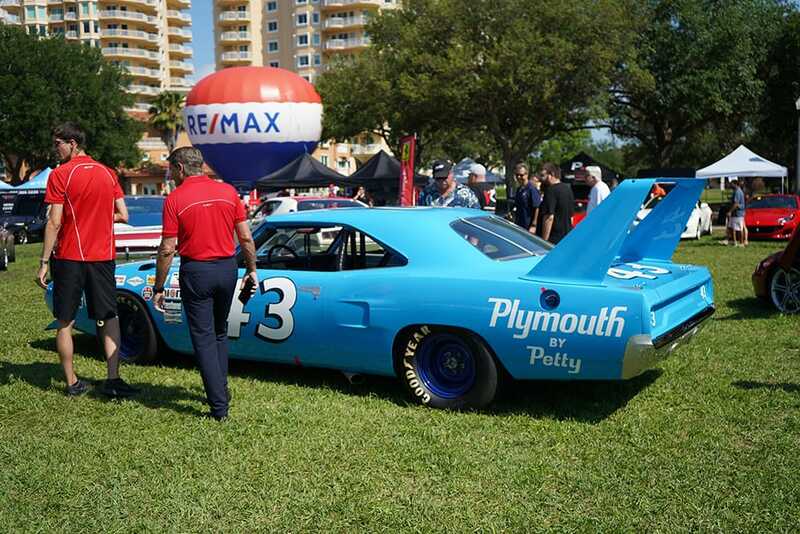 With the help from the community and from wonderful patrons like Festivals of Speed, Friends of Strays will continue working in the community until all of the strays have found a loving, safe forever home.